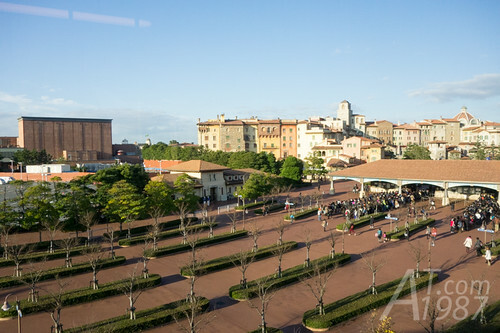 I used the same method as the last time to go to Tokyo Disney Resort but I change the train at Hatchobori instead. I also bought the ticket earlier in my country. Although the price is the same. The tickets sold outside Japan aren’t indicated the date. 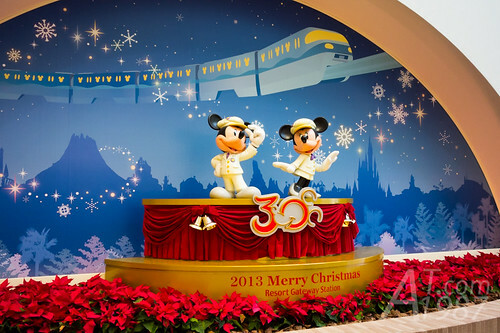 You can use the ticket to access either Tokyo Disneyland or Tokyo DisneySea on every operation days. Even the day that they don’t accept more guests. I have done my research since my Tokyo Dinsey Resort last time. To enjoy the most here you need to come earlier. I went to the park gate 30 minutes before opening. The reason I was here earlier was to get the FASTPASS ticket of Toy Story Mania! 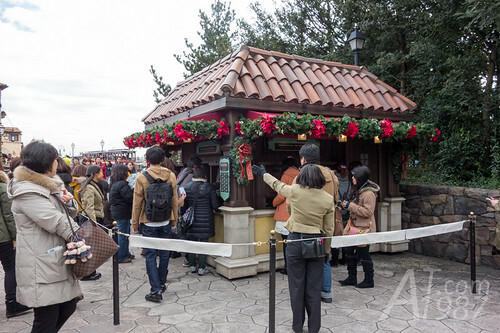 the most popular attraction in TDS. Because they are run out very fast. 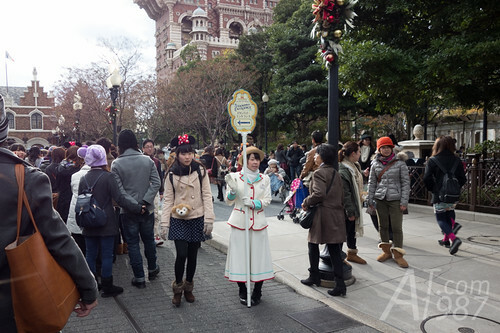 All guests ran as fast as they can to the attraction despite the warning from cast members not to run here. I waited in the queue about an hour. Finally I got FASTPASS ticket for 15.30 – 16.30 period at nine o’clock. All tickets were distributed around 10. If you can’t get them, you have to stand in the queue for 2 – 3 hours or forget it. 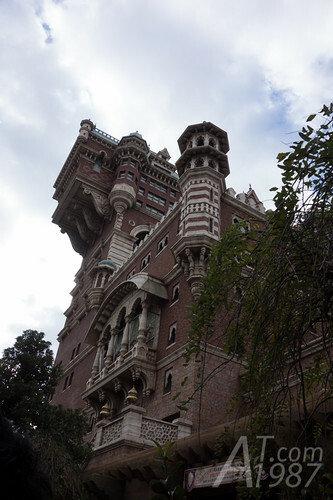 I went to play at Tower of Terror first. 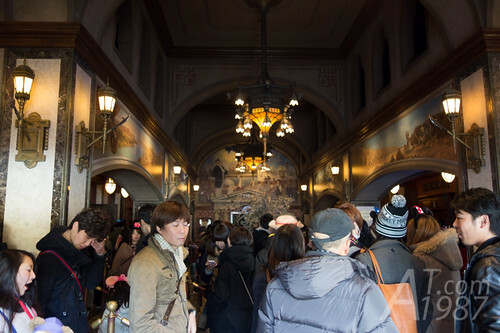 At first I think Tower of Terror is some kind of haunted mansion with the elevator. 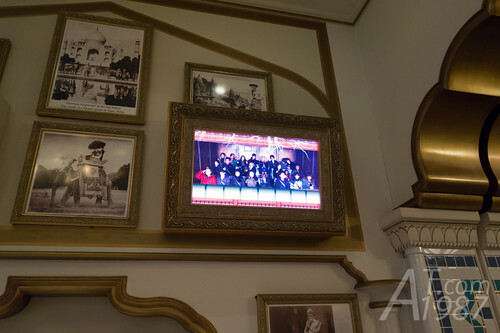 Japanese TV program I watched tells me that you can see the great view of TDS at the top where you can take a photo. However I was wrong. When the elevator reached to the top. It fell like someone cut its cable. It also shook 3 – 4 times that’s heavy enough to make my body float from the seat. I was lucky that I didn’t take my camera out from the coat. At the exit you can buy the photo at the moment before the elevator fell. Just see the number of your photo then order it at the counter nearby. The photo will be finished around 30 minutes and can be picked at the cashier. I found the Biglietteria that distributed the orchestra seat ticket of Big Band Beat. Because they are limited. So they use the lottery to random who will get the ticket. Luckily I got one for the last show of the day. 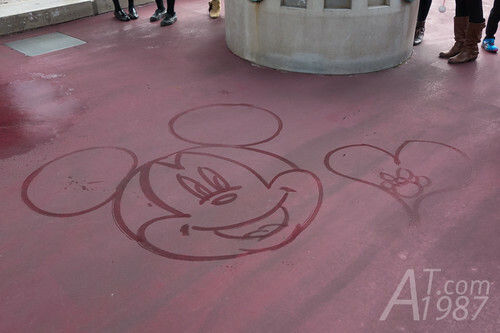 I saw the cast member drawing the character using the water on the ground. 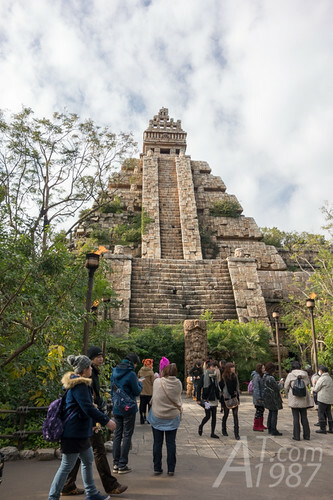 I was in Lost River Delta to play Indiana Jones attraction. I only waited to play for not more than 15 minutes because I was Single Rider. The car speed’s very fast. I felt like I might fall from the car anytime. 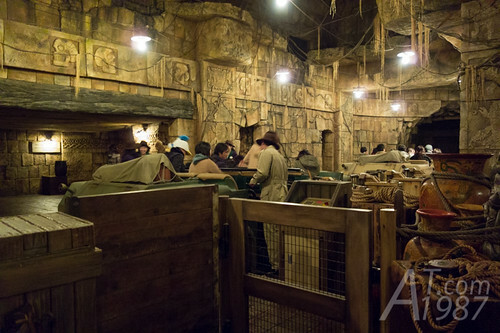 Single Rider is the special line for those who want to play alone. 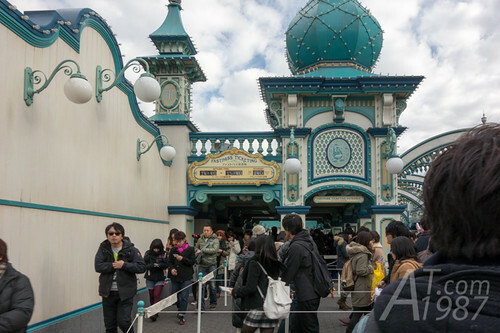 Usually the seats in the attraction are in even numbers but sometime there is the seats left due to odd numbers of guest. 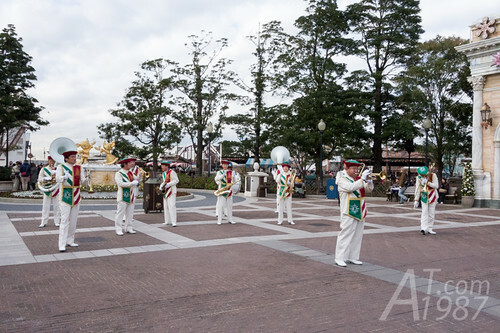 So staff will pick the guest from Single Rider line to fill in the vacant seat. 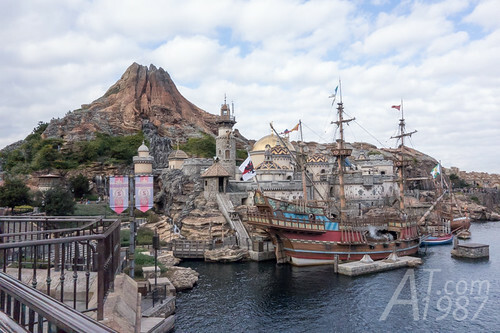 Next I went to Mysterious Island.